1937. 153 pages. 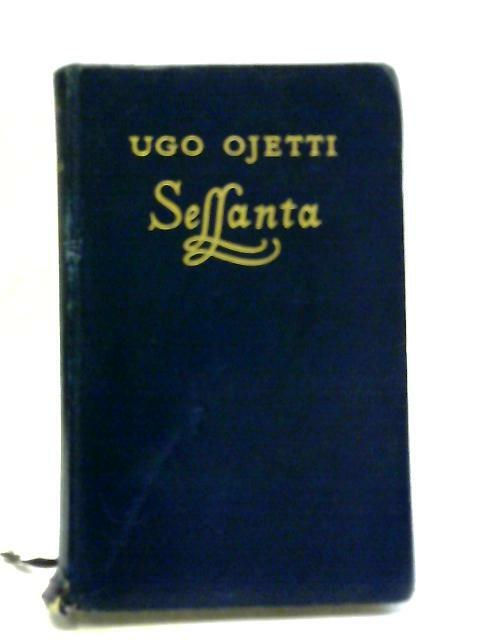 Blue leather cover with gilt lettering. Rough cut page are lightly tanned and thumbed at the edges, with some creased corners and foxing. Cover is lightly rub worn and thumbed with some light shelf wear to edges and corners, creases to corners. Some damage to spine ends.